Isfahan (IMNA) - Director of Sarbaz Environmental Protection Department announced on Monday eyewitness have reported black bears have been living in Begaband Mountain in Sarbaz since a long time ago. “Based on reliable reports about the footprints of the bears in the region as well as images of the animals taken by telephoto lens, it is believed that the black bears are still living in the region,” he was quoted as saying. Due to its wild nature and rich food resources including dates and honey, Begaband Mountain is home to various species of wild animals like black bears, leopards and gazelles. Asian black bear is one of the eight remaining species of black bears in the world, which is scattered in Asia from Japan to Iran. Also known as the moon bear and the white-chested bear, Asian black bear is medium-sized bear species native to Asia and largely adapted to arboreal life. Iran’s southeastern mountains are viewed as one of the main homes of such bears in Iran. The bear was enlisted as critically endangered species in the world by the IUCN Red List of Threatened Species, founded in 1965 to become the world’s most comprehensive inventory of the global conservation status of biological species. The crocodile is widely cherished in Sistan and Baluchestan. The locals attach importance to protecting the crocodile, viewing it as a sign of blessing. Living in a desert area, the locals retrieve their water from fountains in which the crocodiles live. 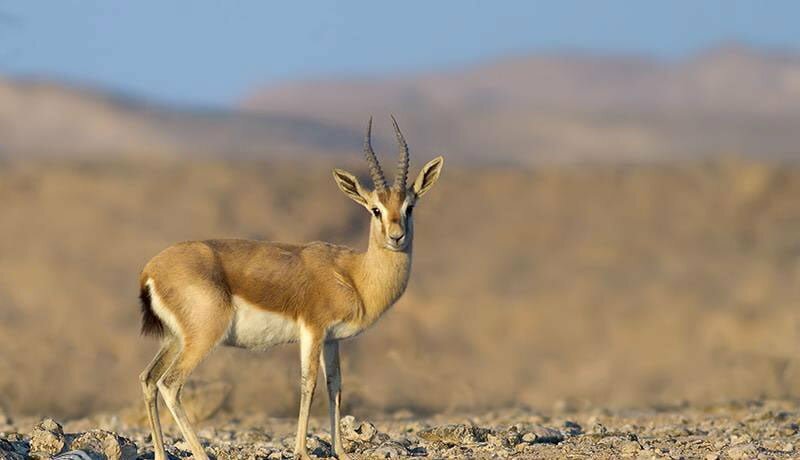 The chinkara (Gazella bennettii), also known as the Indian gazelle, is a gazelle species which is relatively smaller compared with the Iranian Gazelle. Both male and female Chinkara have horns. It can live on a small portion of water for a long time in harsh conditions. 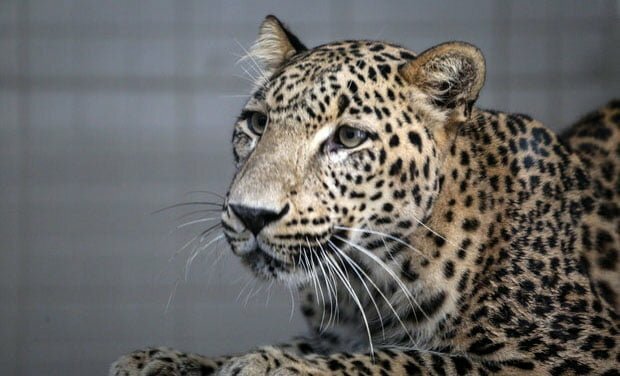 Iranian leopard is among famous species of cats across the globe. Sistan and Baluchesan is one of the main homes of the species. The leopard is registered as a critically endangered species in the world. 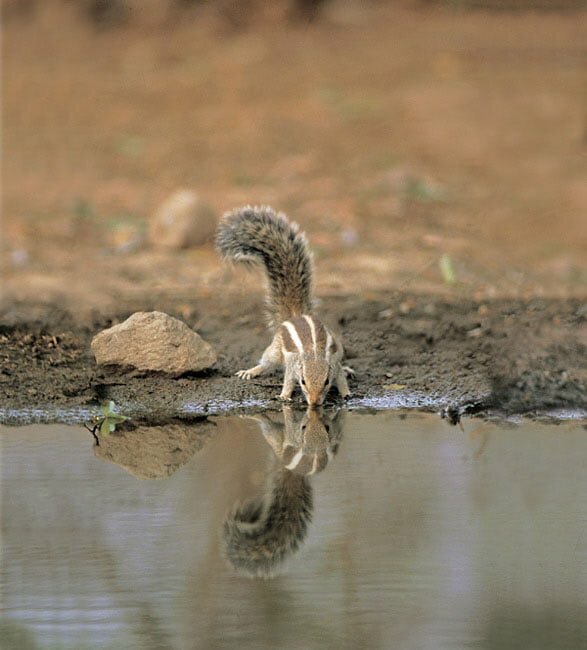 Baluichi Squirrel known as Northern Palm Squirrel is another species in the province living among the palm trees. It is white-belly with wide dark lines on its white back. Its tail is a combination of black and white hairs. Sistan and Baluchestan Province is the second largest province in Iran. It is in the southeast of the country, bordering Pakistan and Afghanistan. The province is home to various wild species and is considered as an ideal destination for wildlife tourists, because hunting certifications are issued easily in the region.